When it came to pH levels, I did not have a clue. The other day I received an email from a company that wanted me to try their Alkalizing powder supplement. The company had received my email from another blogger who recommended me. At first, I was hesitant to try the product as I thought, I don't need another supplement. I also had no idea how this product could help me. So after doing some research, I decided to give the product a try. This supplement was supposed to help my body with its pH levels. I did not know that I had a problem with my pH nor did I have a clue what pH levels had to do with my health. So the powder supplement arrived and I was excited that it came in different flavors. The Natural Mango Flavor sounded good. So I mixed up a teaspoon in a glass of water and it had a light mango flavor that tasted good just in water. That is always the first part of taking any supplement if it does not taste good, I won't use it. The box recommended that I take it at night time. That made sense as it had magnesium in it along with other minerals like calcium. I already know the power of magnesium for helping me relax at night. So after taking a sip of my pH water, I put it aside for bedtime. That night I had no trouble falling asleep and the next day I felt like getting up before my alarm clock went off. I must have had a great night sleep. So this supplement is my new bedtime drink! 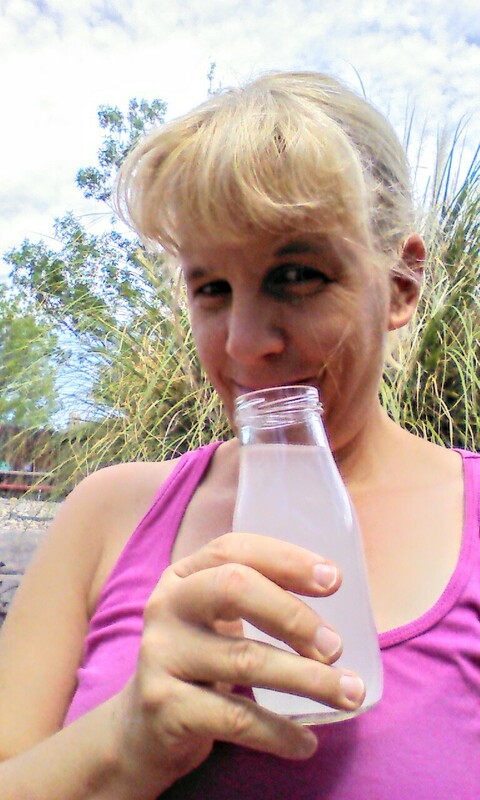 I like that this pH drink contains all natural ingredients like Vitamin C, Calcium, Phosphorous, magnesium phosphate, Magnesium, and Potassium. Want to try Multiforce for free? You can get a 14 day supply for free by clicking on this link. I still needed to know What Is pH balance? Since this pH thing is so new to me, I decided to share with you what I learned from the website. I am not sure if my pH levels are not balanced but since the product contains minerals that are already in my foods, I will continue to take this supplement and see what other amazing things, besides great sleep, it can do for my body. Maybe it just might help my weak nails! So read on and then visit https://www.multiforcehealth.com for more information. I would love to hear your thoughts on pH levels and any experience that you might be able to offer. Do you take a pH supplement? It starts primarily with what we eat and drink. The typical modern Western diet, low in fruits and vegetables and containing large quantities of animal products, refined flour, and grains, processed foods, and sugar, as well as our high-stress levels, produce acid forming chemicals in the body. Foodstuffs with animal protein (meat, fish, dairy products) are particularly acid forming. The protein contains sulfur and phosphorous, which are degraded to sulfuric acid and phosphoric acid. An over-acidified body is a result. 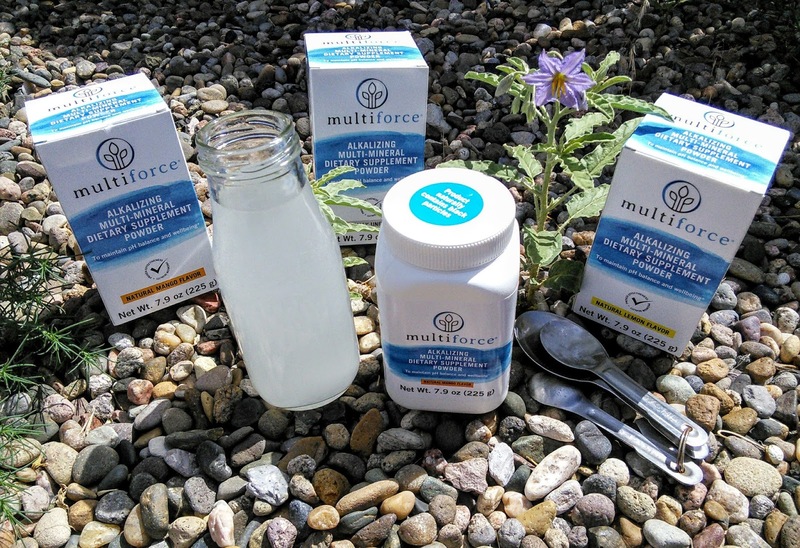 Such acids can be neutralized by the sophisticated buffering systems in the body – but only if the body contains enough alkaline mineral compounds that it needs to do this work. These minerals - calcium, magnesium, and potassium - can be found mainly in vegetables and fresh fruits. We should be eating seven to ten servings of fruit and vegetables every day as well as drinking 2 liters of water, but most of us don’t get anywhere near that number. Consuming too many acid forming foods on a long term basis leaves the body struggling to get rid of the excess acid every day. This results in the symptoms listed earlier. More worrying is the long term effect on our health. Scientists believe that if insufficient alkaline minerals are consumed, the body will have little option but to leach them from the bones and organs, putting us at risk of many lifestyle related diseases. Studies in America and Europe have indicated that people following a Mediterranean-type diet enjoy better health than those following a Western diet for example. This is attributed to the fact that a Mediterranean diet is high in vegetables and fruits, whole grains, olives and lower in animal protein and dairy products. 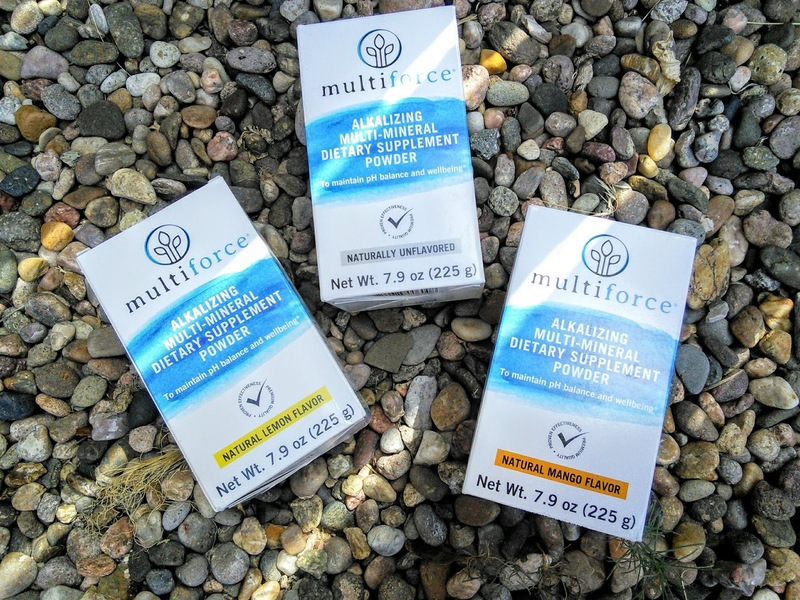 Take 15% OFF your order at www.multiforcehealth.com. Enter promo code: MKB17 during checkout. May not be combined with other promo codes. Expires December 31, 2017. I actually knew absolutely nothing about PH levels so I'm glad I stumbled across this posts! I also had no idea you could take supplements for it! I know very little about pH levels, but I did remember some knowledge from high school. I had ulcers that are now healed so I know how the acids from what I drink can cause an issue. This is so interesting. I just watched a video showing the PH of bottle water and was shocked at the results! I personally have never and would never take a pH supplement. This sounds like an interesting product for those who believe they can affect the pH of their body with foods and drinks. I just started hearing about PH supplements. It makes a lot of sense that it would affect your whole body. I will have to look into trying these supplements. I just read an article about your body's pH levels. This was really interesting to see how they effect what areas. Thank you for sharing this. Thanks for putting out some info about ph balance and ph levels. Now I know a bit more about them.